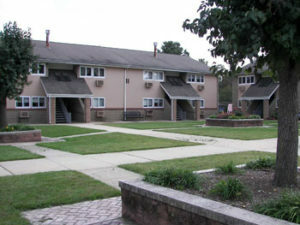 The Penns Grove Housing Authority operates the multi-family complex Silver Run Park Apartments which has seventy (70) family units and is located at 300 Gillette Avenue, Penns Grove, New Jersey. 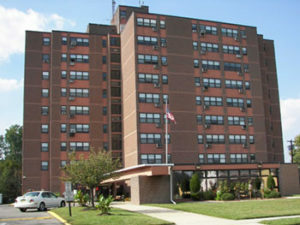 In addition, we operate the Penn Towers South which is a senior/disabled building and has eighty-two (82) units located at 40 South Broad Street, Penns Grove, New Jersey. We also administer thirty-five (35) Section 8 Vouchers throughout Salem County. The mission of the Penns Grove Housing Authority is the same as that of the Department of Housing and Urban Development: To promote adequate and affordable housing, economic opportunity and a suitable living environment free from discrimination.